Exciting news! 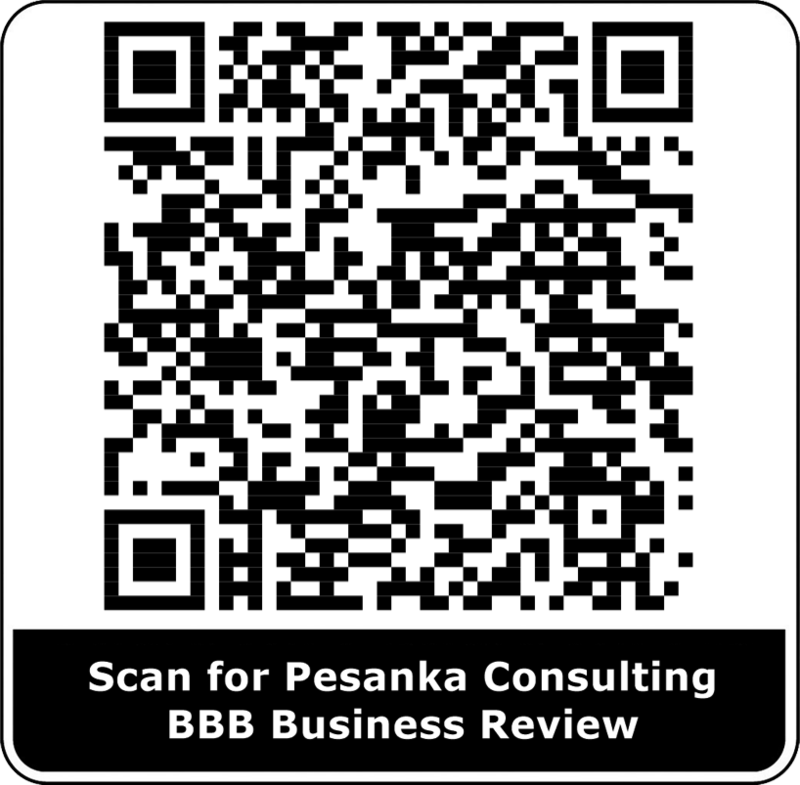 We just got our BBB accreditation today. We have an A+ rating. 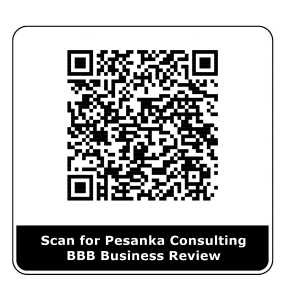 Scan the code below or click the link to see our page at the Better Business Bureau. If you have done business with us in the past and wish to leave a review please do so. I have always believed in treating people like I want to be treated. Be honest and upfront and do the best possible work you can. I try to do this everyday with every client and on every project. I hope to continue doing this for the foreseeable future.